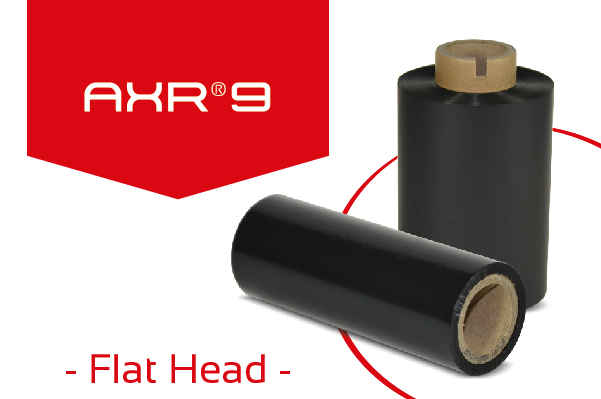 AXR® 9 has been especially developed to satisfy the requirements of the textile printing market. The ink provides excellent print quality of very small text, large characters, logos and all types of barcodes, at a blackness up to 1.2 (ODR). The printed image offers an excellent resistance to washing (home, industrial, bleach), to dry cleaning and to ironing.